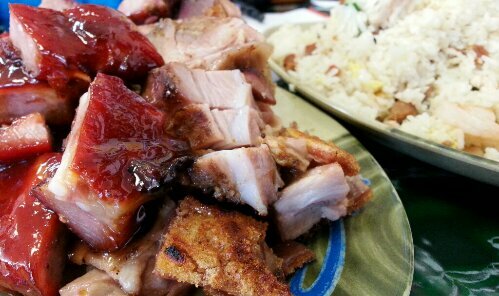 Crispy skin pork, BBQ short ribs, and Yang Chaw Fried rice. Ugh…it doesn’t get any better than this! Best Cantonese food ever in Orlando, Florida. Words can not describe the tastiness of this dish.